"Would?" 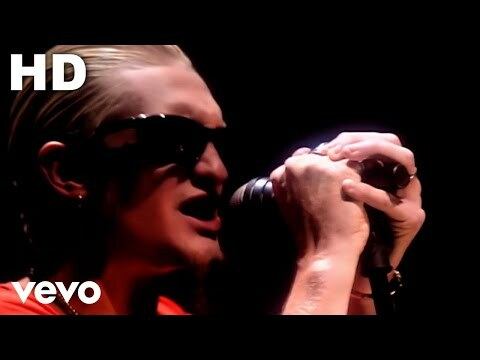 is a song by grunge/metal group Alice in Chains, appearing on their 1992 album Dirt. It song was named the 88th best hard rock song of all time by VH1. The song, written by guitarist/vocalist Jerry Cantrell, concerns the late lead singer of Mother Love Bone, Andrew Wood, who died of a heroin overdose in 1990. It is one of the band's most well-known songs. Read the full lyrics for Would?